We have made available our free medical forms shown below for people whose situation requires a form to be printed out and used immediately. When printed, our free medical forms should be formatted such that you will be able work with them without having to make any additional changes. You will find our free health care power of attorney, medical power of attorney, health care proxy and all other medical forms easy to customize for your needs. They can be edited with most any computer and word processing program. Keep in mind some clinics and hospitals may require specific language to be inserted into your medical forms or to be notarized. Most medical facilities have a notary service available if you need one. If you do not see the form you need, you may want to look in other sections of our website because medical forms include a large group of documents. 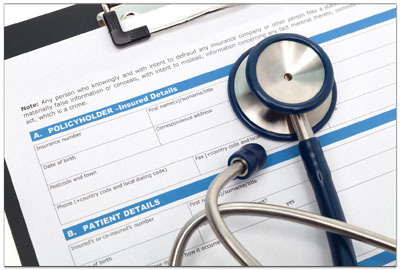 You should also look at our newly added section of free customizable health, medical, and revocation forms on the following pages. The revocation forms are used when you want to revoke or discontinue an existing document.